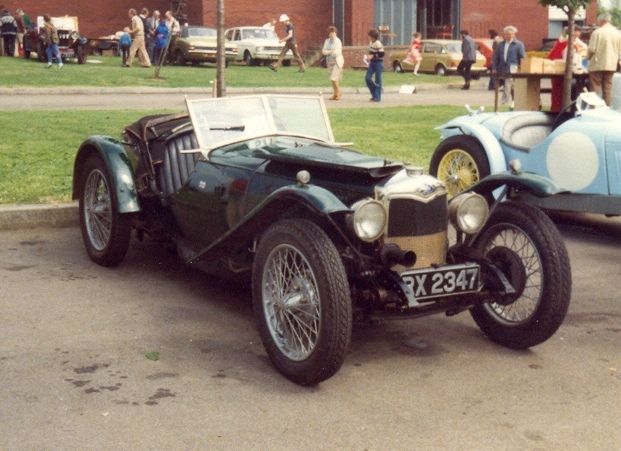 The Brooklands originated as a limited production special based on the Riley 9, started by JG Parry, and continued by Reid Railton. The chassis was shortened by 15", the rear end of the chassis was re-jigged so that the rear members were only 12" apart at one point. 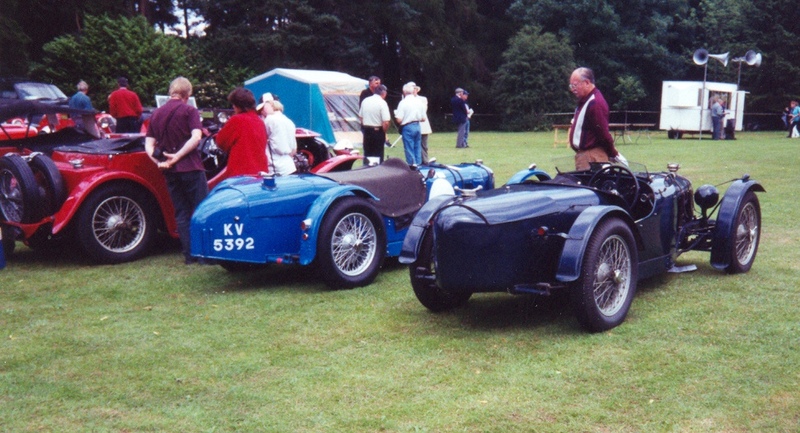 The ratio of the rear axle was slightly increased, and a new, smaller radiator was used. In the engine, High Compression Pistons, and special camshafts were fitted. 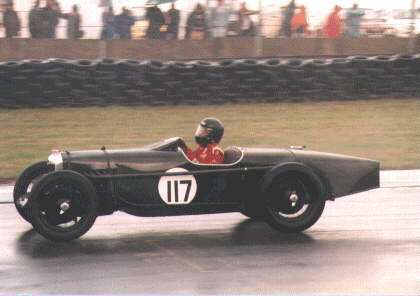 The car was also fitted with 2 Carbs. The result was 50bhp at 5000rpm. 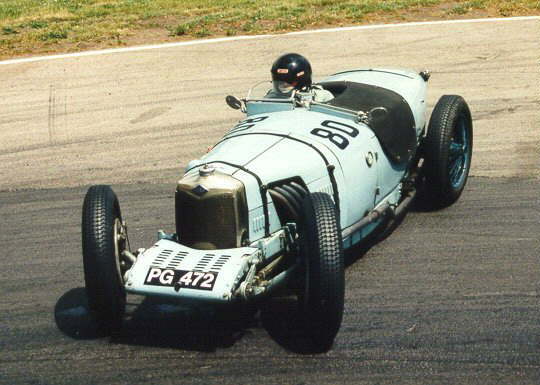 The bucket seats were dropped to within 6" of the ground, and an undershield was fitted along the whole length of the car. 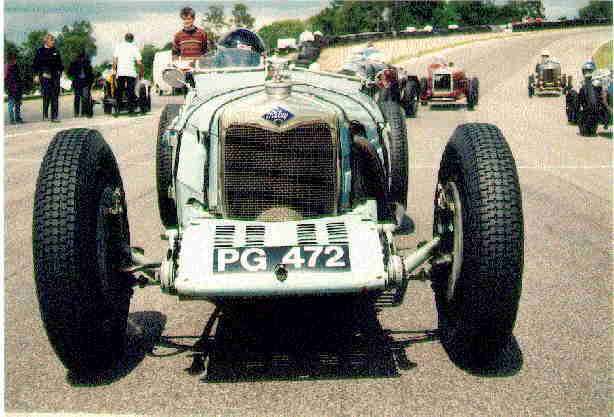 At the 1927 BARC race, the Brooklands prototype came first, winning by a mile, at an average of 91.4mph. 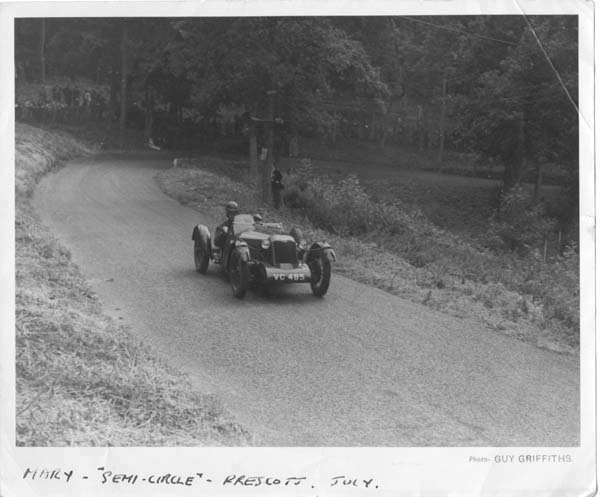 This car was still used regularaly in the late 40's (EPK797). Carburation 2SU / 2 Zenith / 2 Solex 4-speed gearbox.